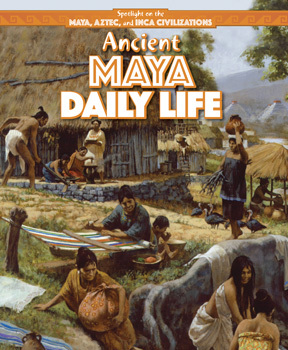 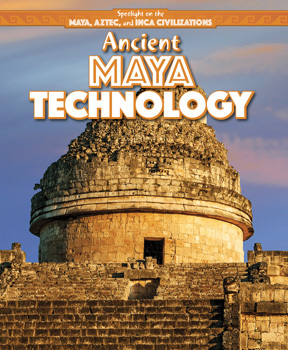 How do artifacts, documents, and ruins tell the story of Maya, Aztec, and Inca life and achievements? 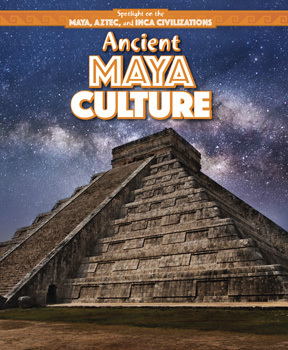 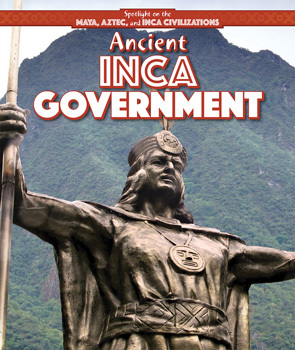 Get ready to be transported to the ancient civilizations of the Americas! 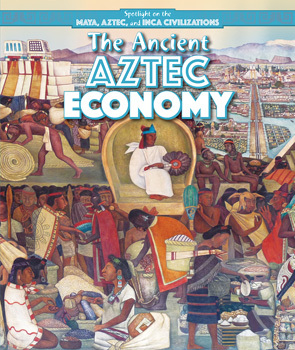 Learners will discover how these ancient peoples lived through their artwork, technology, and by engaging with primary sources. 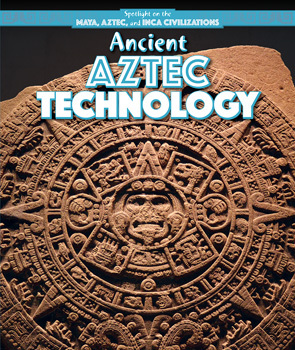 Click on a cover to experience a sample Interactive eBook. 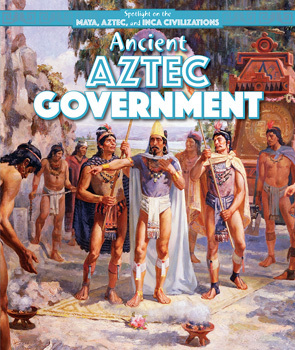 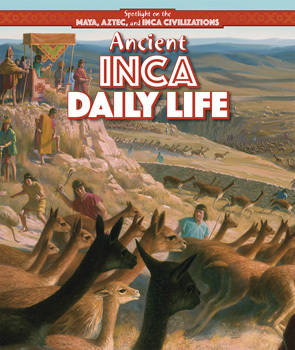 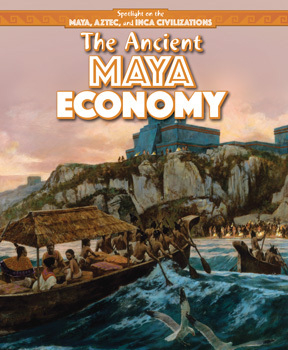 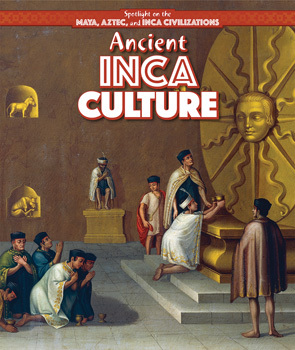 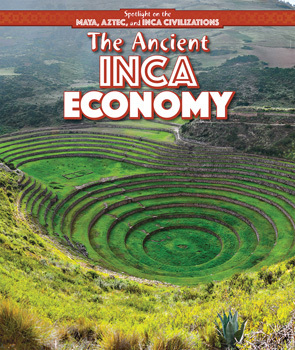 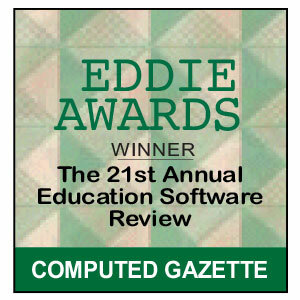 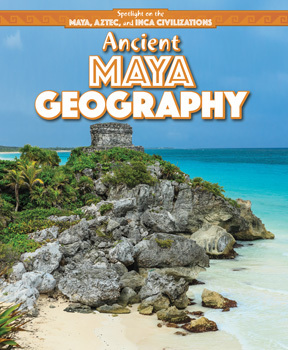 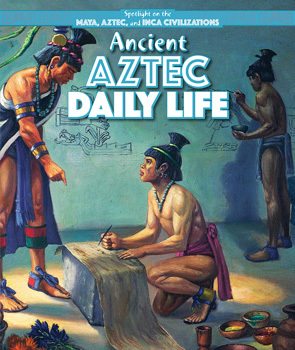 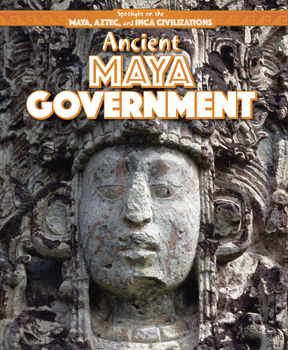 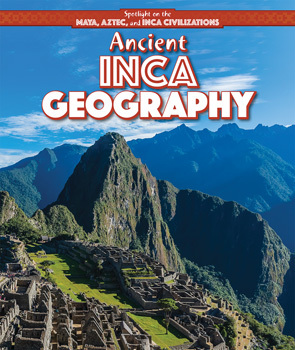 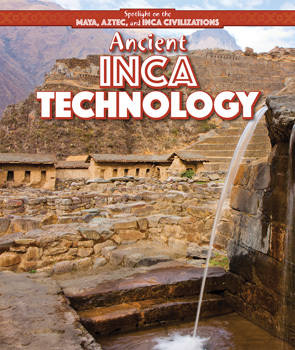 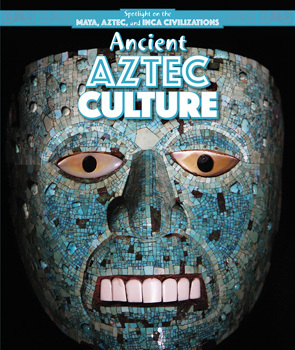 Worthy of careful note…winner of the 2016 EDDIE for Middle School History, Spotlight on the Maya, Aztec, and Inca Civilizations would be a good unit in upper elementary as well as early high school. 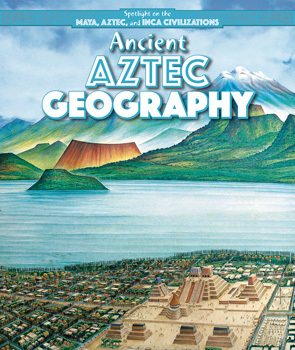 A terrific tool for any history or social studies teacher.